A few months ago I started seeing something new on the shelves of the skin care area: micellar water. It looks just like regular water, but there’s so much more to it. And it turns out that it’s not new! It’s also no surprise that DIY micellar water is simple to make and has better ingredients than the commercial stuff. We’ll examine these points soon, but first let’s learn more about this special water. Micelles are tiny particles of oil suspended in water. It was produced in France many years ago, but with modern production of soaps and detergents, this was a product that went by the wayside for a while. Many brands on the market contain all sorts of oils, pure water, fruit extracts, grapeseed oil, argan oil, plant extracts, and more. The basic concept is that the oil particles are suspended in the water, therefore making it an excellent makeup remover. It is applied to a cotton ball and pressed onto your face – not rubbed. Makeup, dirt, oil, and anything else on your face is attracted to the oils in the micellar water while the water and extracts hydrate and nourish your skin. So basically, micellar water is a make up remover, hydrating agent, toner, and moisturizer all in one. One thing I don’t love about the commercially produced micellar water is the preservatives and other unnecessary ingredients. Some brands have such things as poloxamer 184, iodopropynyl butylcarbamate, a petroleum product, and many more substances that are not natural. Since I don’t love these ingredients, it makes more sense to make my own. If you have oily skin and are concerned about using a product with oil in it, buy or make one with non-comedogenic, or pore clogging, properties. Most animal oils and waxes are comedogenic, as well as a few plant based oils. If you have allergies, keep an eye on the ingredients as well. DIY Micellar water is simple to make! Here’s a recipe that can be altered to fit you and your skin type. First, place the warm water in the glass bowl. Measure other ingredients into the bowl. Mix well. Strain out any particulate from the lecithin. Finally, transfer to glass bottle and cap tightly. Apply some DIY micellar water to a cotton ball and squeeze out excess. Press all over face, avoiding rubbing. Leave on a few seconds and remove. If you have waterproof makeup or staining lipstick, you may need to rub a bit, but try to avoid it. Rubbing can irritate your skin. This homemade version is so much cheaper than buying it and has no preservatives. It is shelf stable and will last about a month, depending on how fast you use it. 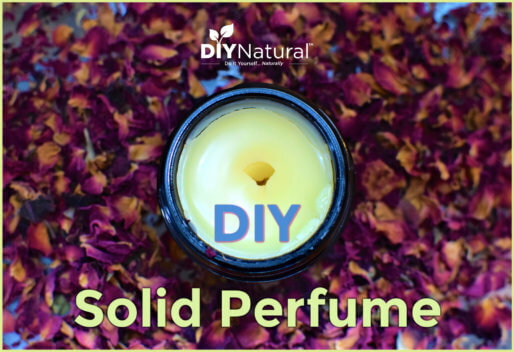 You can vary the oils and essential oils to come up with different blends. You can certainly use different waters to achieve different results. I have large pores and oily skin, so I use witch hazel instead of water. This doesn’t affect the shelf life. Neither does using rose water. If you don’t have rose water and want to use it for sensitive skin, you can make a tea out of rose petals and use that. Note: Once you introduce a botanical compound such as rose petals, you’ll either need a preservative or you can store it in the refrigerator. You can even freeze it! I freeze mine in ice cube trays and then store it that way. Take out one cube and thaw it. This will last several days. Cucumber water can be made the same way. Liquefy a cucumber and strain it so you have only the juice left. Use this in place of the water and treat it as described for the rose petals. One more expensive brand of micellar water contains birch sap. Birch is well known for its healing ability. You can make a decoction of black or sweet birch tips if you are lucky enough to have them in your area. The tips will smell like wintergreen, since birch has the same compound as wintergreen – methyl salicylate – the forerunner of aspirin. It is very healing and can help reduce inflammation and acne problems. You can also add a drop of sweet birch essential oil to you water if you don’t have the trees nearby. Be careful as it is very strong! One drop is all you need. Warning: If you have any aspirin sensitivities, it’s best to stay away from sweet birch. I’ve also made a “tea” from plantain leaves and calendula petals and used the water from that. It is also very healing and soothing on your skin. 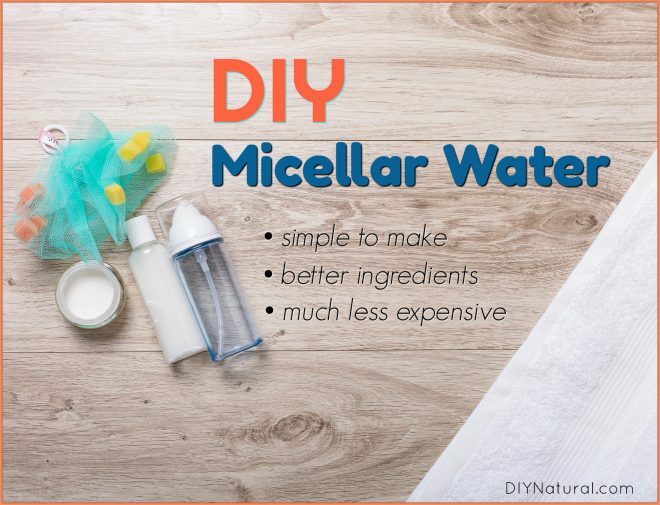 Have you ever used micellar water, or do you plan to make DIY micellar water? Tell us about it! For liquid soap can we use Castile soap? Yes, you can, Jessica. Any type of liquid soap will work. sorry Debra, maCup has to be “Make-Up”. Normally I use the Oil-Cleansing Methode, is this “DIY Micellar Water” also useful in this case? Oh, I see, Vikky! 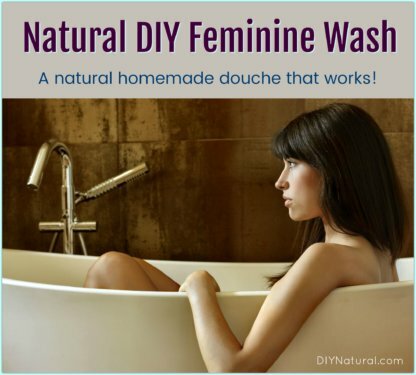 Yes, this method will work similarly to the oil cleansing method. You may find you need moisturizer afterwards, but I never do. It just depends on what you are use to and your skin type. What’s the lecithin for? If it’s just for a binder, can I use egg yolk as a substitute? The instructions say leave on a few seconds and remove. Does remove mean rinse with water or blot with something dry? I typically do use anything on my face but I would like to try this. When I first learned about micellar water, the instructions said to wet a cotton ball with the solution and press it on the face, not rubbing it over the area. Leave it a few seconds and move to another area. It will dry on it’s own and t=you don’t need to rinse it off. Hope this helps, Marie! I never use maCup, is it useful for me toOOOooo? Is a crockpot necessary as we don’t have it and we are trying to have as less electricity stuff possible? I’m not sure what you mean by maCup, Vikky, but in answer to your second question, no, you don’t. Gently warming the water on the stove will be enough. I used micellear waeer once – literally, opening the bottle and using it once time only. It was very irritating to my skin and took several days to get things back to normal. I love the idea of making my own! I will definitely try this. 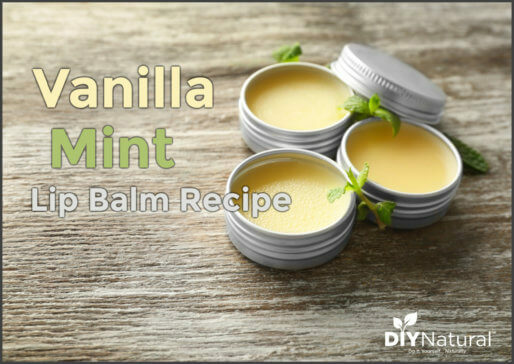 This recipe is great for any type of skin, Pamela, and you can customize it however you want. I haven’t had a single problem with irritation. I’m going to have to look at some of the labels on commercial brands to see what might be causing it. I’ve used shop bought micellar water which irritated my skin and brought me out in broken skin. The concept of it is really good and I’m looking forward to making and using this recipe. Thanks for this, another great tip. I had the same problem, Jean. That was why I looked at making my own. I just made a batch with Argan oil and a single drop of sweet Birch oil. This is by far my favorite so far. It takes off my make up with a single use and leaves my skin feeling so soft. No moisturizer needed!